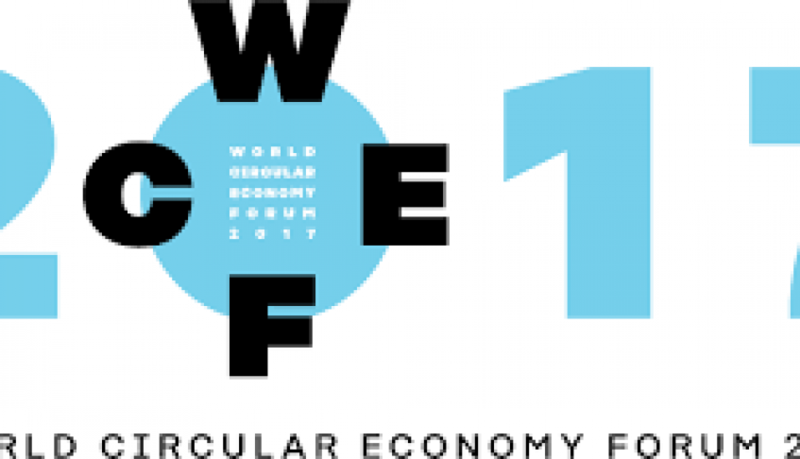 The MICA side Event will disseminate the results of the MICA project in the frame of the World Circular Economy Forum 2017. This event introduces the “Mineral Intelligence Capacity Analysis” (MICA) project to its stakeholders who work with and stay up-to-date with developments in mineral intelligence, such as resource/reserve assessments, investment in mineral exploration, mineral life-cycles, socio-economic relevance of minerals, urban mining, and other. MICA provides an open-access platform to be released in early 2018 which is constructed on a complex ontology that enables to systematically source and present data from numerous databases and provide intelligence to its user.